Mind Springs Health has adopted a Zero Suicide initiative to help end suicide. 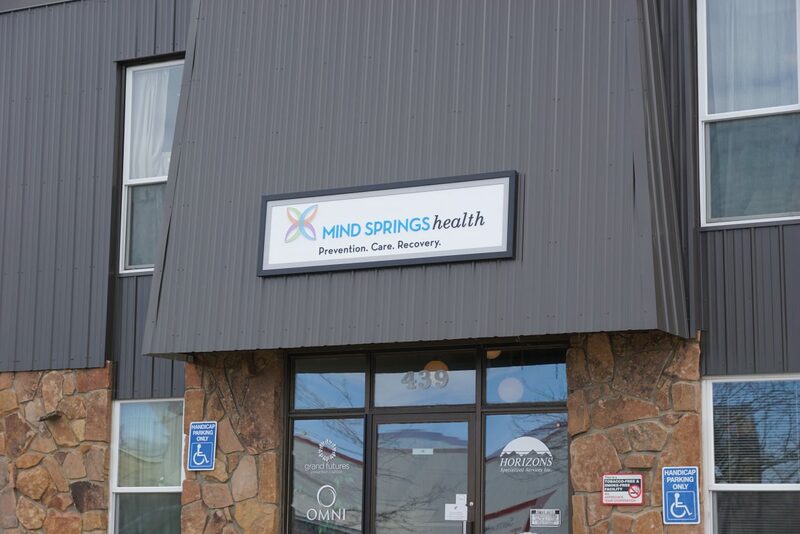 Mind Springs Health provides 13 outpatient locations across Colorado's Western Slope, as well as the West Springs Hospital in Grand Junction. Craig — Mental health provider Mind Springs Health has joined state and national Zero Suicide initiatives that offer tools for providers to help end suicide. “Zero Suicide embraces the critically important, fundamental idea that suicide is preventable,” said Executive Vice President of Mind Springs Health Michelle Hoy. 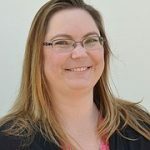 Colorado has the seventh highest suicide rate in the nation with higher rates in rural and frontier regions, said Sarah Brummett, suicide prevention commission coordinator for Colorado. “This is not about numbers… It’s about the loss of parents, siblings, friends and colleagues and doing something to stop the losses,” Hoy said. The Henry Ford Health System developed many Zero Suicide strategies, reducing patient suicide by 75 percent and Centerstone health system dropped rates by 65 percent in less than two years, said Julie Goldstein Grumet, director of Health and Behavioral Health Initiatives at Zero Suicide. Suicide prevention is also a community issue. “The community can help by getting educated and being aware of how their friends, loved ones and co-workers are doing. Asking questions won’t make a person suicidal,” Hoy said. Reaching Everyone Preventing Suicide (REPS) offers local, community trainings from the Zero Suicide tool kit including: Question, Persuade and Refer trainings for area businesses and local groups on demand as well as regular Applied Suicide Intervention Skills trainings for anyone desiring to work with patients, said Executive Director Mindy Marriott. • The REPS crisis hotline 970-846-8182. • The Mind Springs Health local crisis hotline at 888-207-4004. • The Colorado crisis and support line at 1-844-493-TALK (8255). • The National Suicide Prevention Hotline 800-273-TALK (8255), or call 911.